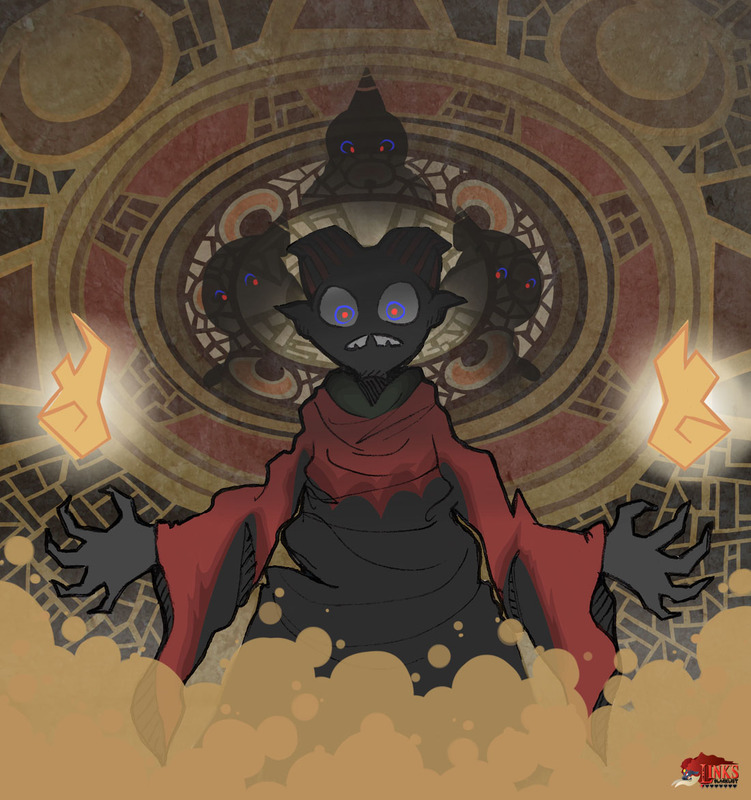 Blaaz is the first Boss in Zelda: Phantom Hourglass, the Temple of Fire. At the start of the battle it splits itself into three small versions which will float around Link and attack him with a fireball. 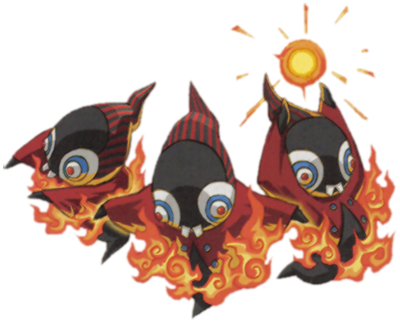 These smaller Blaaz forms have to be attack with the Boomerang until they reunite, which is the time to attack him with the Sword! Our first drawing of him was made by Isabelle “ISugarBee” Caron from Canada who is a part of Link’s Blacklist since the 2nd Round and her take on the Poe’s from Wind Waker.